power monitors and controls systems. 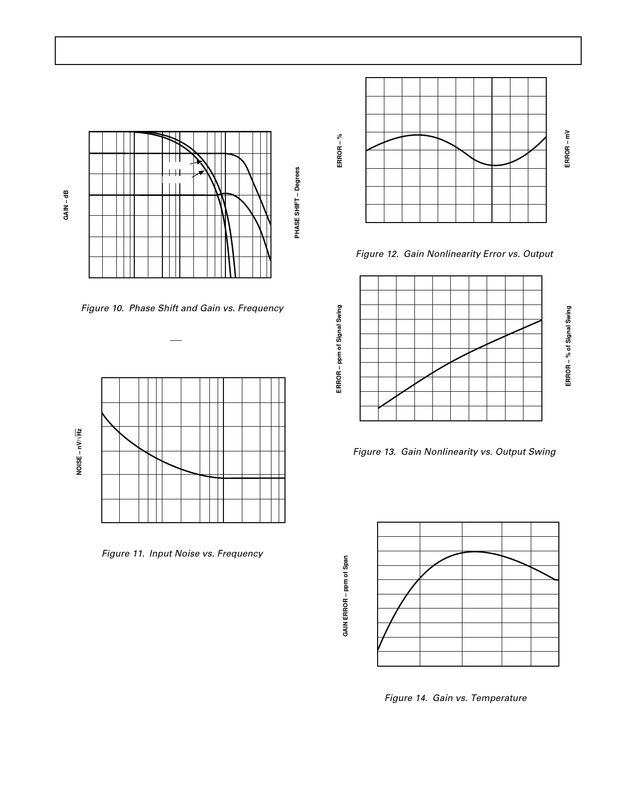 range from 10 to 10 kHz. ±10 V. The AD210’s nonlinearity performance is shown in Figure 12. AD210 as a function of total signal swing.